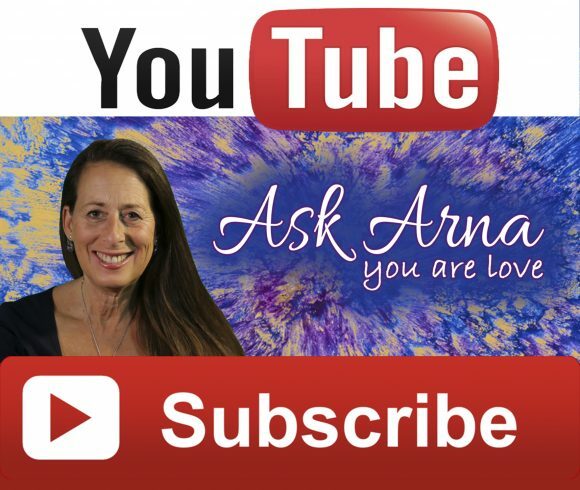 If you feel lost, exhausted, disconnected from yourself and others, not knowing your life purpose and lacking self-love, an Ask Arna session is perfect for you. During the 55 minute sessions, negative thoughts and regrets can be transformed and released, unfinished business can move to completion and reintegration of lost parts of yourself can be recovered bringing a greater state of wholeness, joy and peace. A clinical hypnotherapist trained in many healing journeys and modalities, Arna can help her clients transform negative energy into light and love. Arna’s life’s work to help people transform their energy to a more loving place within themselves. She take clients on a journey to self -love. Along this journey, I help clients release their negative energy so they can be in the flow of the Universe, living in a state of joy and abundance. I am a transformational therapist and clinical hypnotherapist based in the Los Angeles area and have created a sacred space filled with love energy for people to come to and experience healing themselves.